Even though it’s only spring and the sunshine is quite intermittent, it’s important to remember that UV rays are present even on cloudy days. If your child is spending any time outdoors, remember to cover all exposed skin, especially the face, with at least factor 30 suncream. 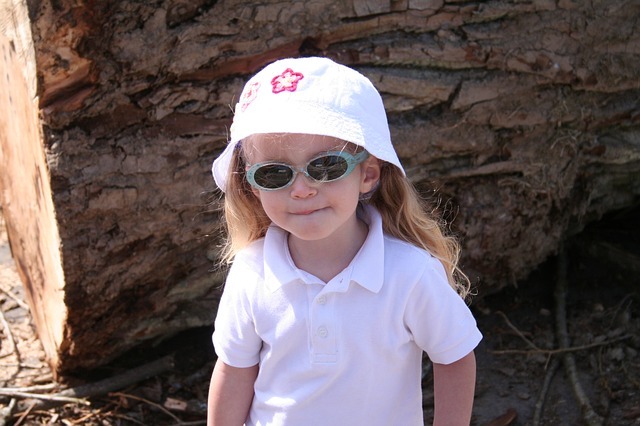 Now is also the time to start sending your child to school with a cap/hat and sunglasses to protect their head and eyes from heat and damaging rays. As temperatures rise, remind your child to drink regularly and remember that water is best!